Today’s Deal is on the powerful and very popular Amazon Echo. Today you can pick up the Amazon Alexa powered personal assistant device for $129.99. That is a savings of $50 off the regular price. The Echo has thousands of services that you can link to it in order to get news, information and, of course, order things from Amazon. The Echo is a truly immersive experience for those that leverage Amazon Prime and the associated services like Amazon Music. Echo is also aimed to give you personalized information such as commute time to work, leverage smart devices in your house like smart lights and garage door openers, get recipes for things to cook or drink. 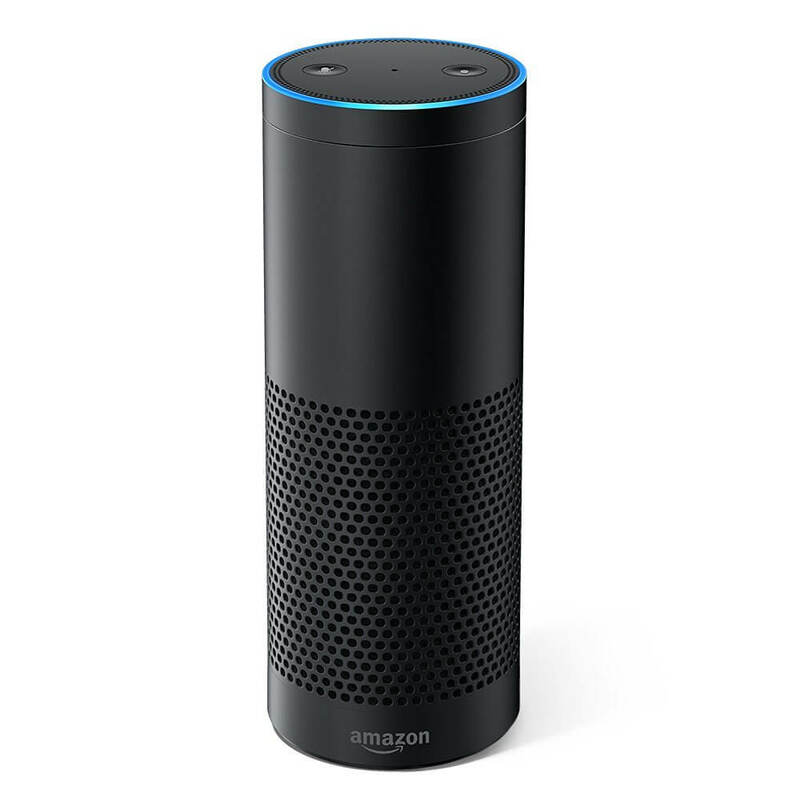 Here is a rundown of the features you’ll find in Amazon Echo. Powering Echo is Alexa, Amazon’s personal assistant. It, like Google Assistant, is backed by Artificial Intelligence and Machine learning. That means it is constantly being updated and learning on the backend which makes the overall user experience better for you. To get more details or to order, head over to Amazon.